To buy, sell or to make offers on artworks, you need to create a free account with Artshift. Please fill the fields. 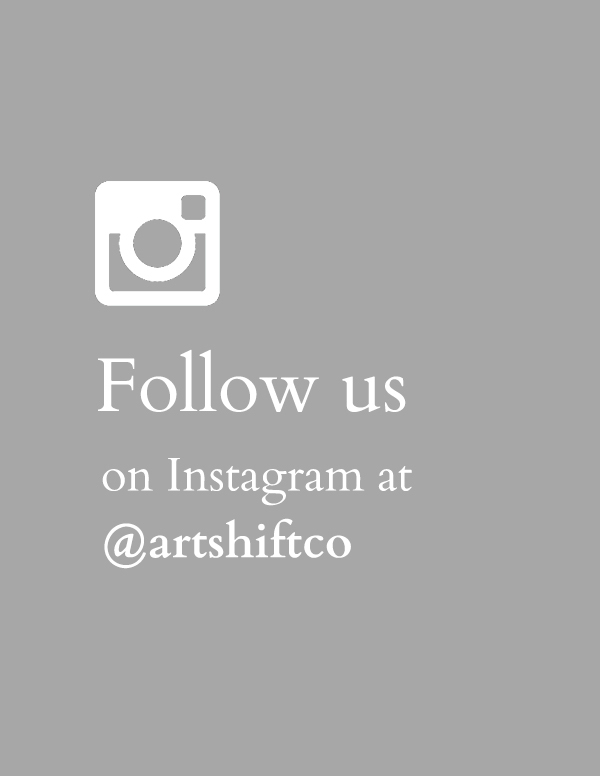 An email will be sent to confirm registration and you will be able to begin your experience with Artshift.